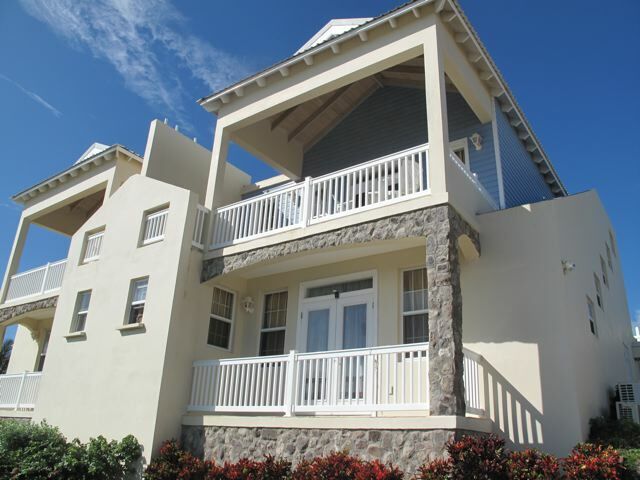 The Estates at Sundance Ridge, a gated community of 15 villas enjoy expansive views. 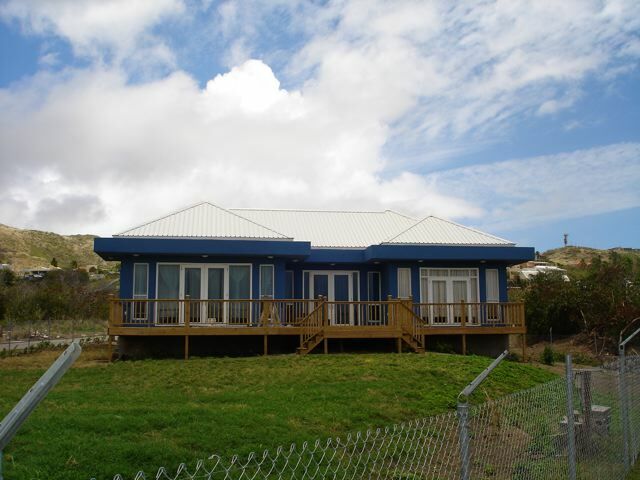 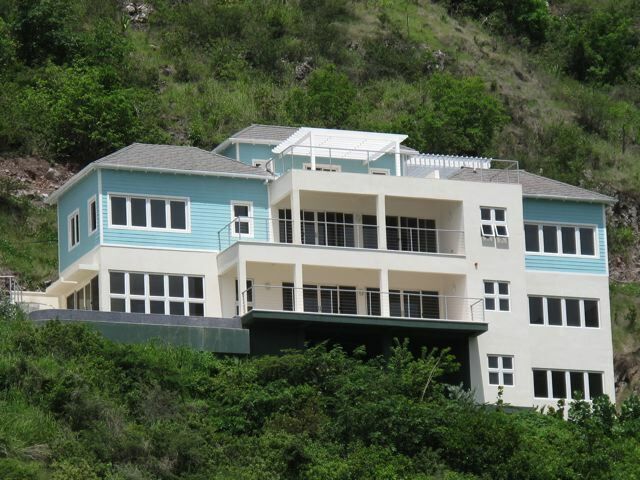 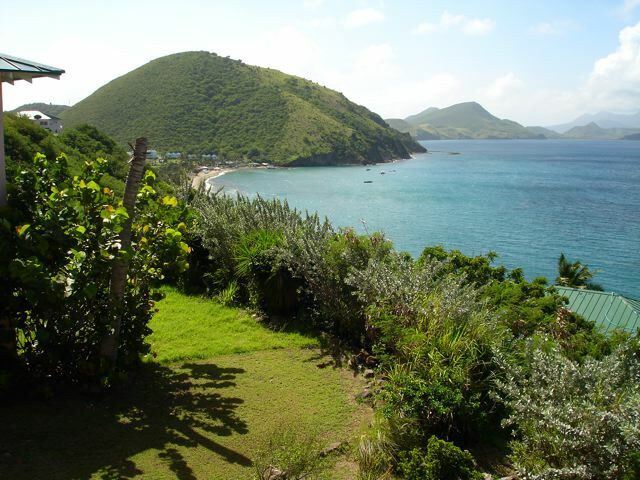 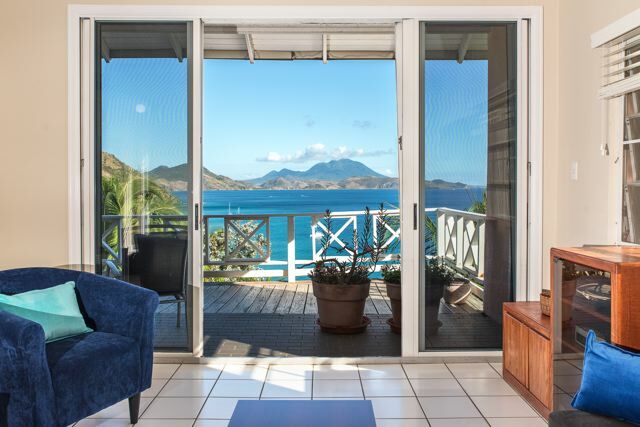 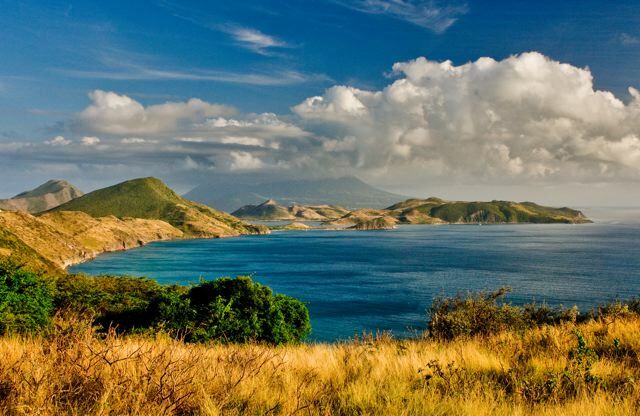 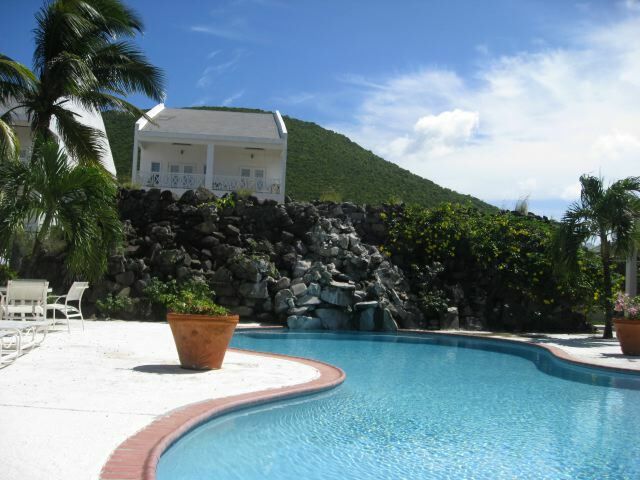 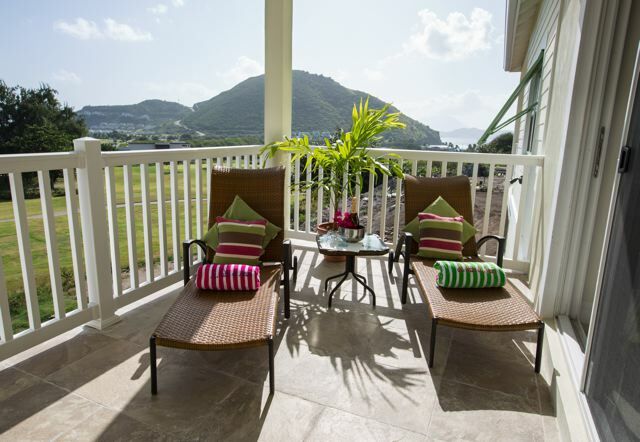 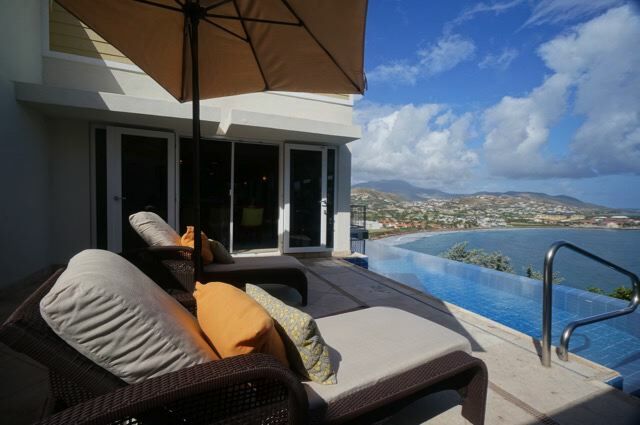 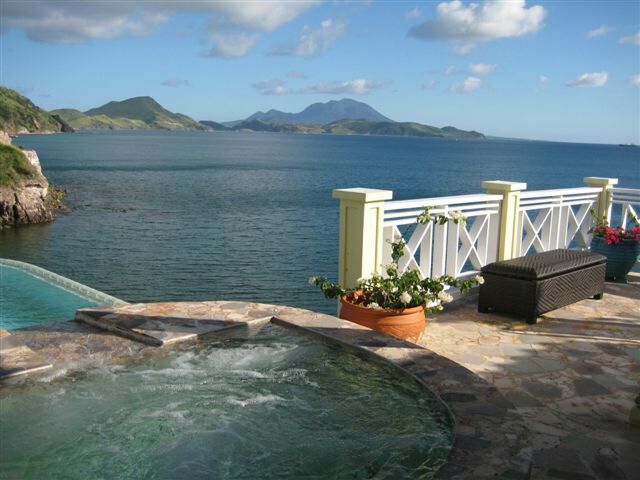 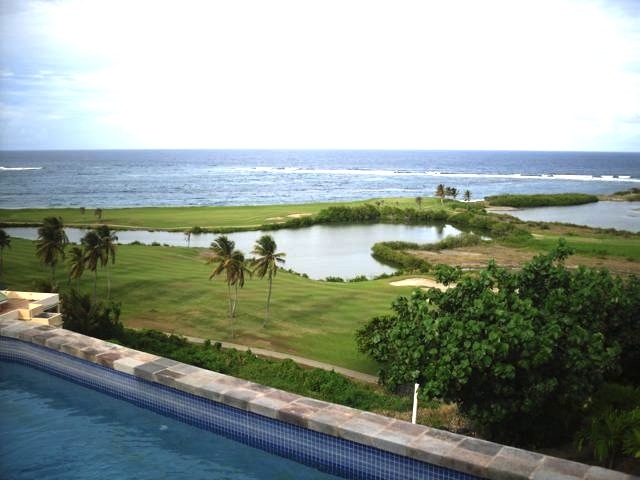 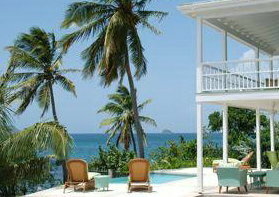 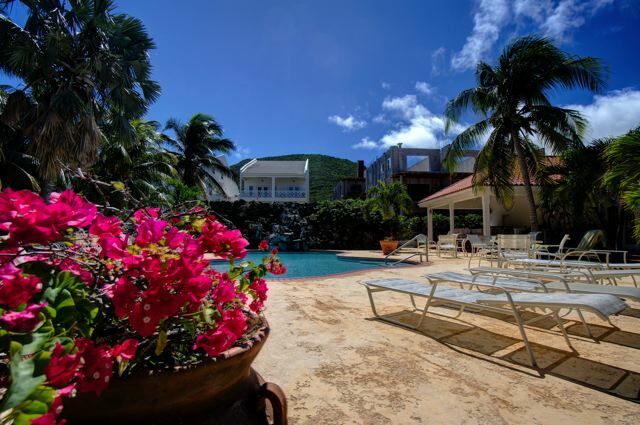 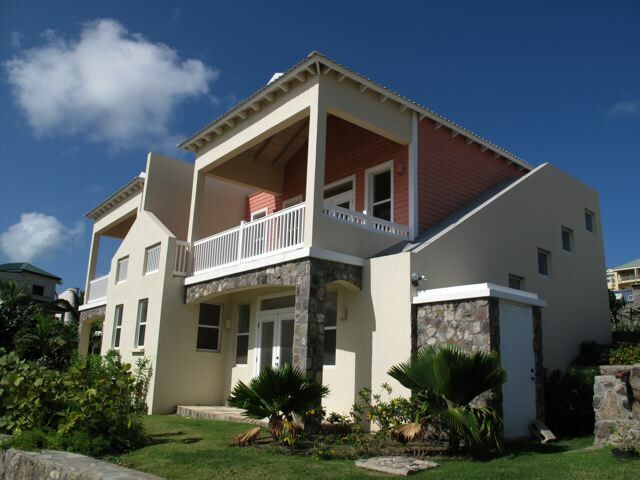 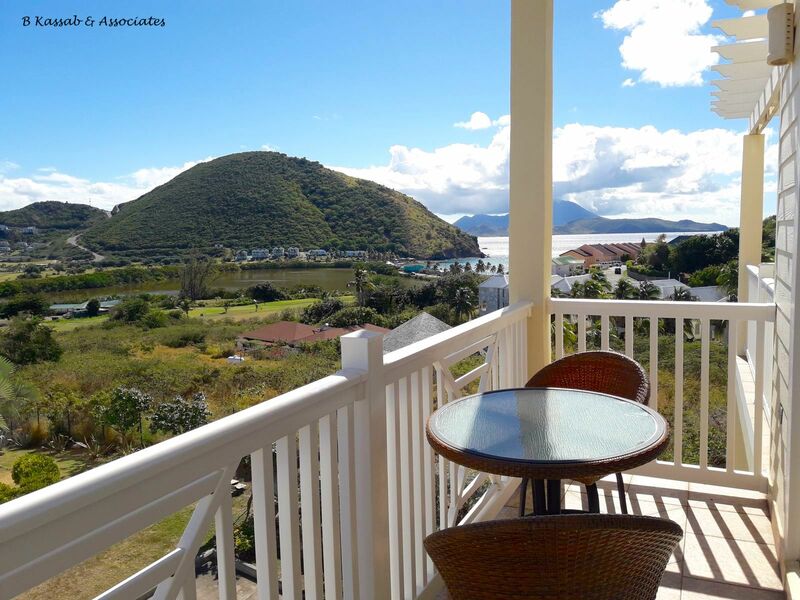 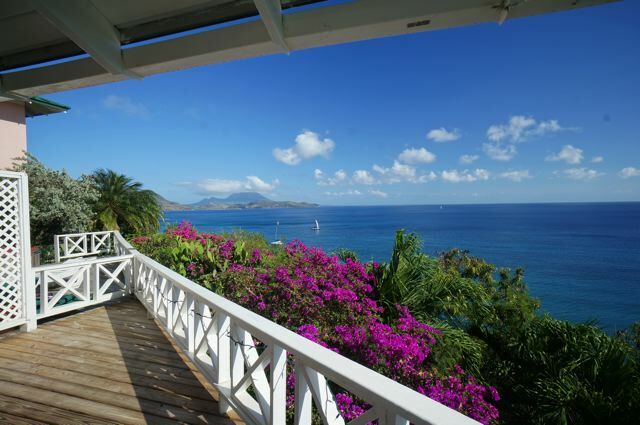 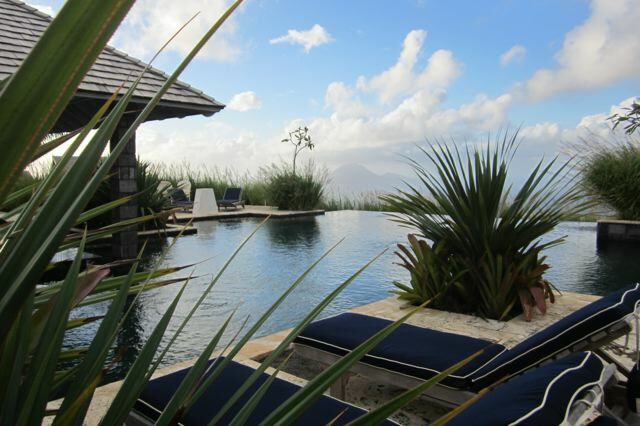 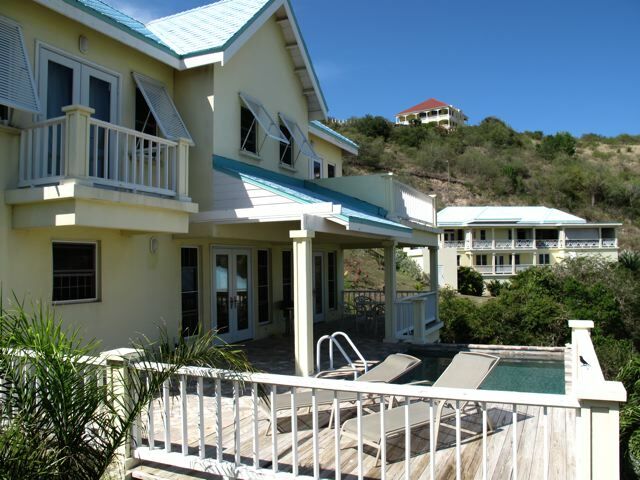 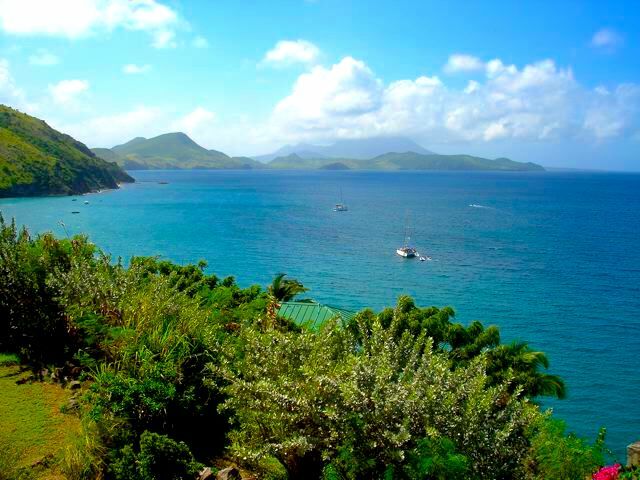 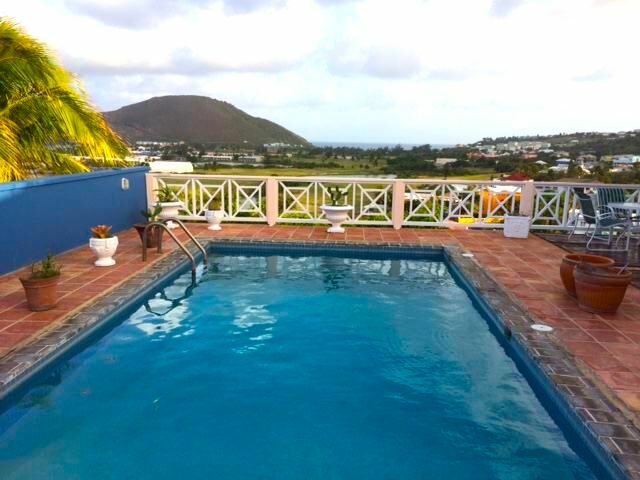 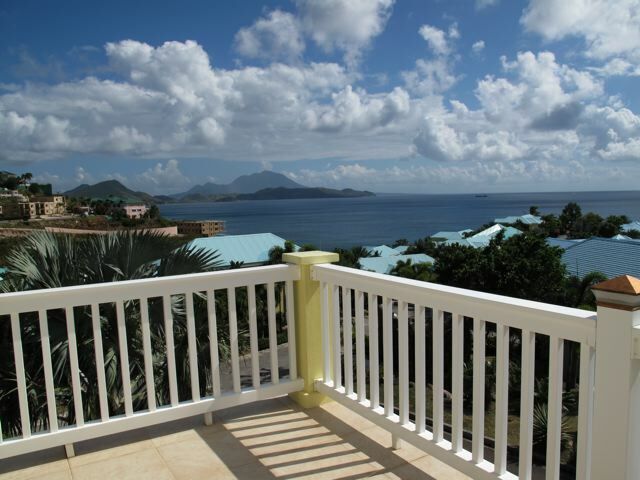 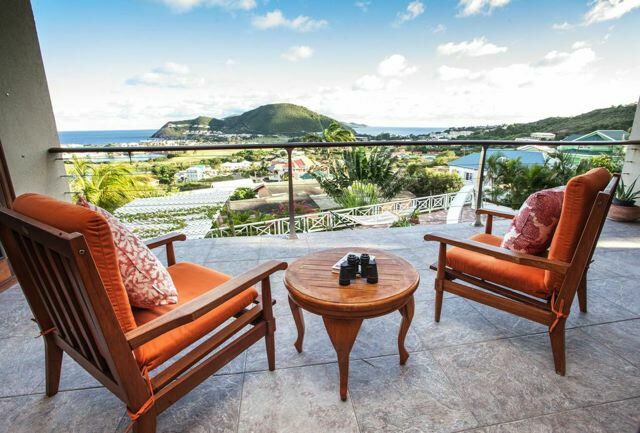 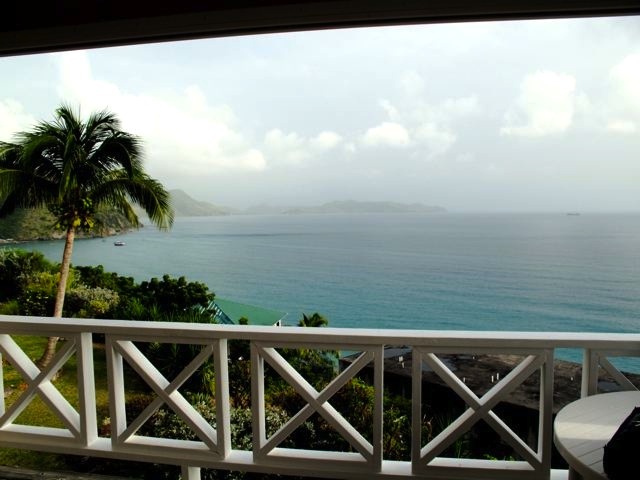 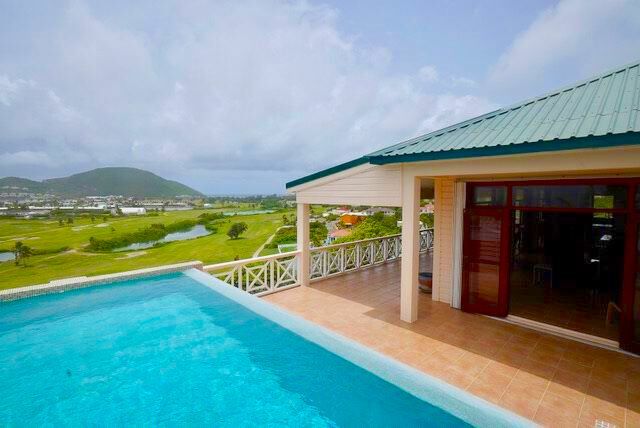 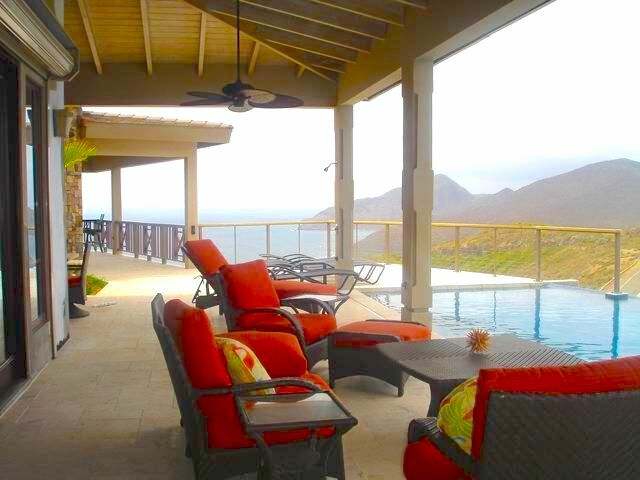 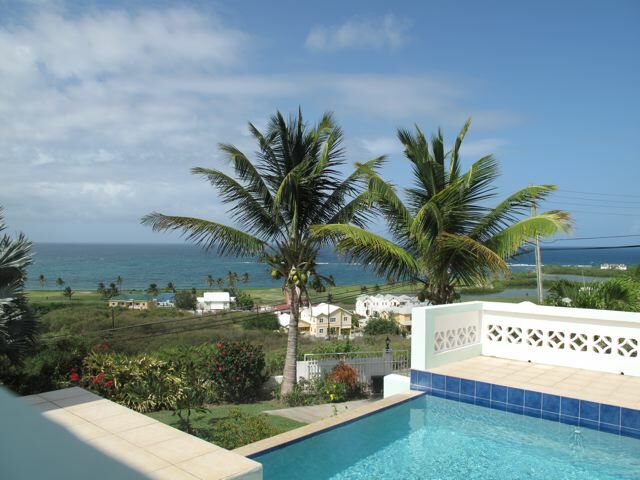 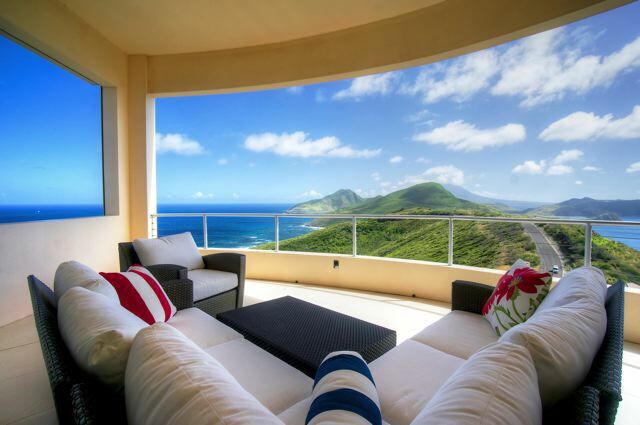 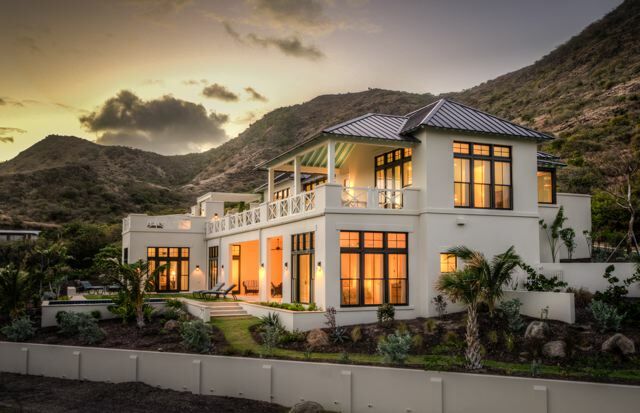 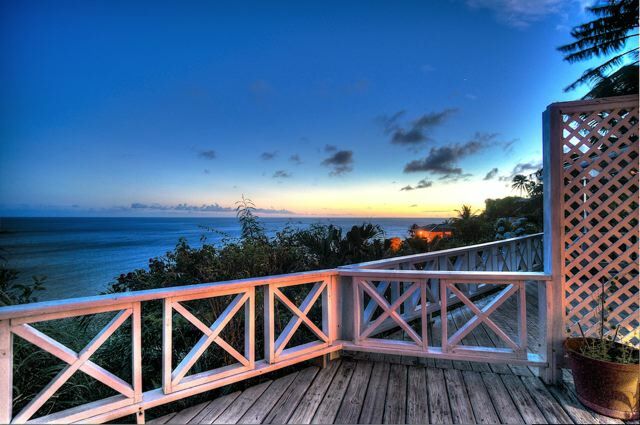 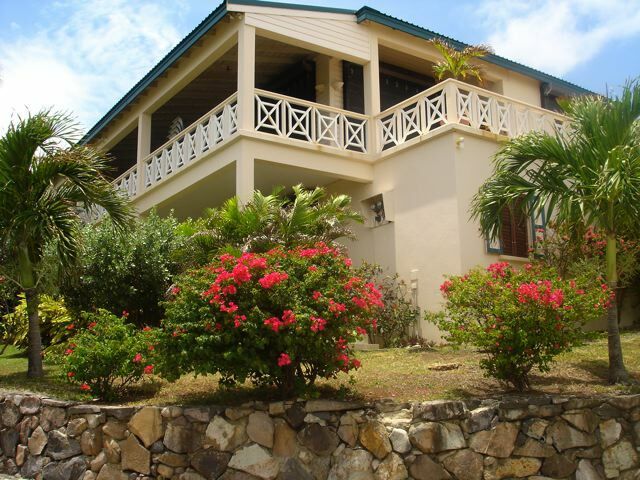 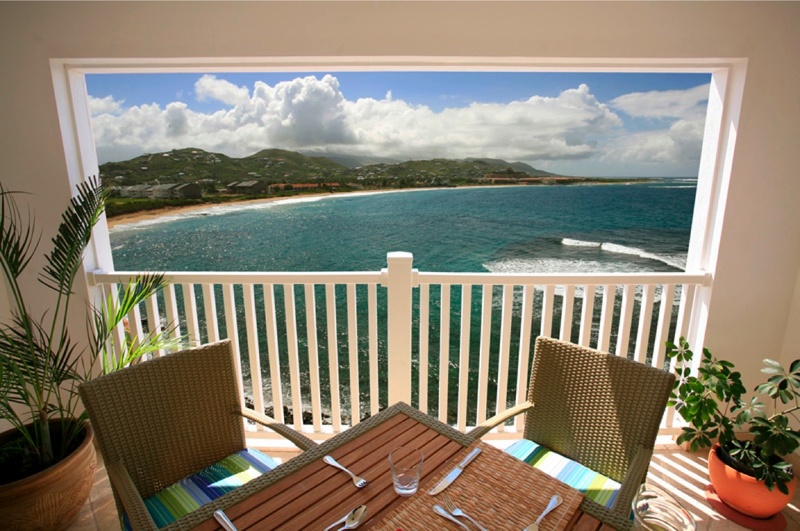 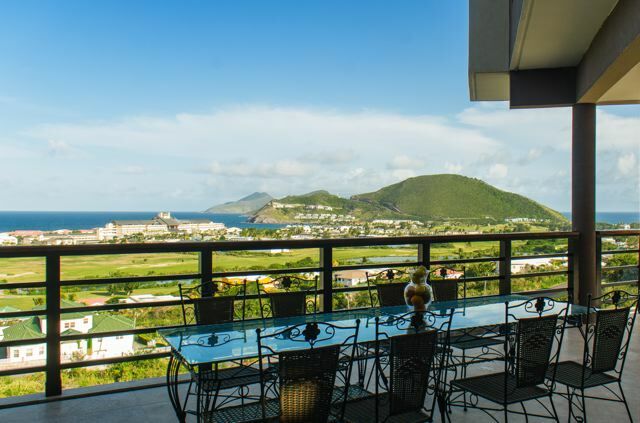 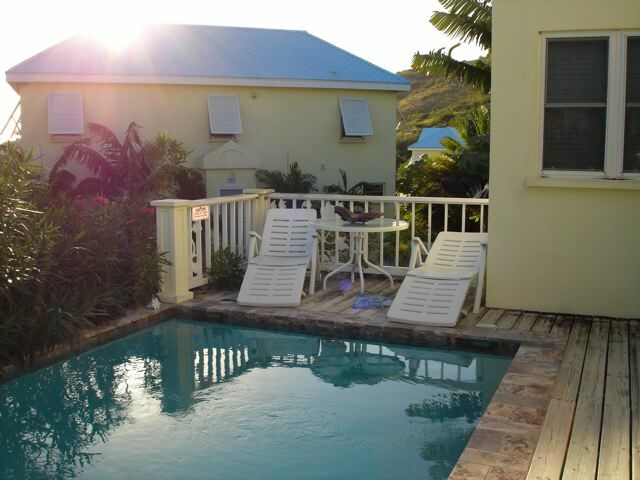 Located atop Scotch Bonnet hillside with stunning views of both St Kitts and Nevis. 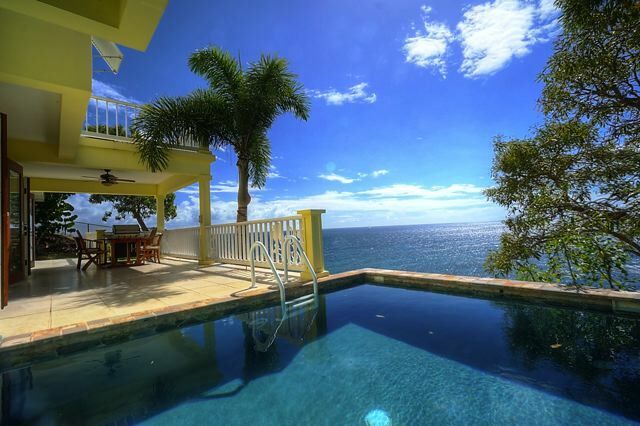 Ocean views from this villa which is designed to offer flexibility of design. 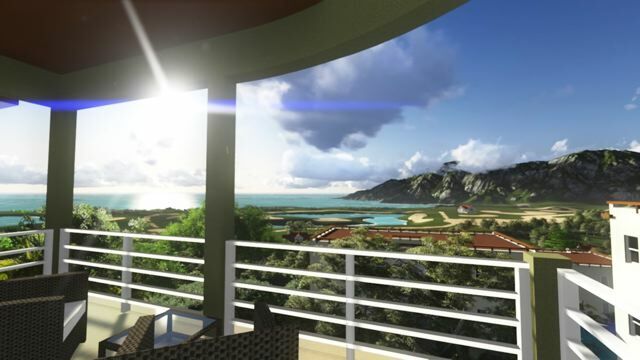 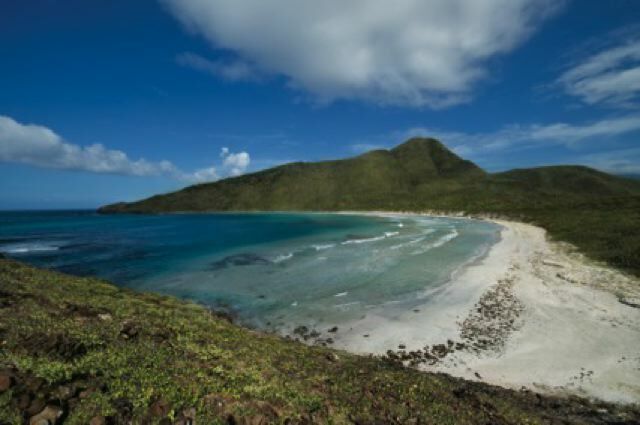 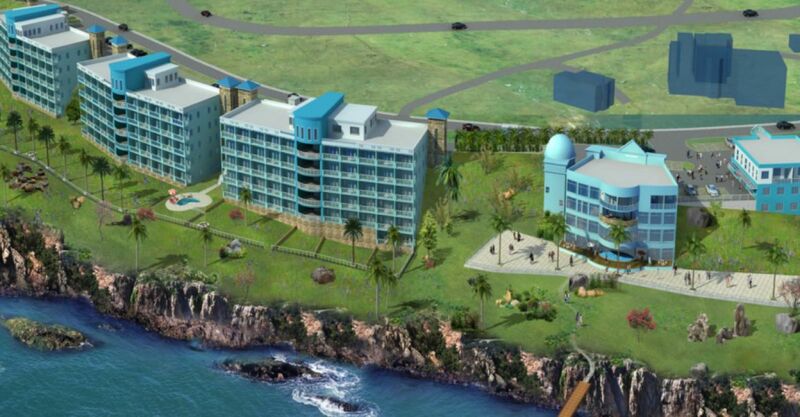 Ocean front development offering island life at its best ! 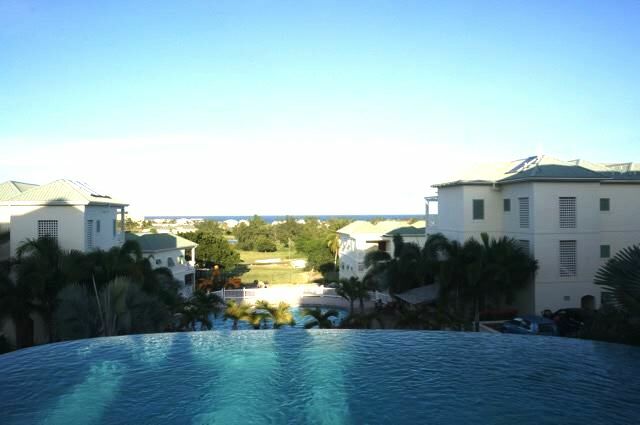 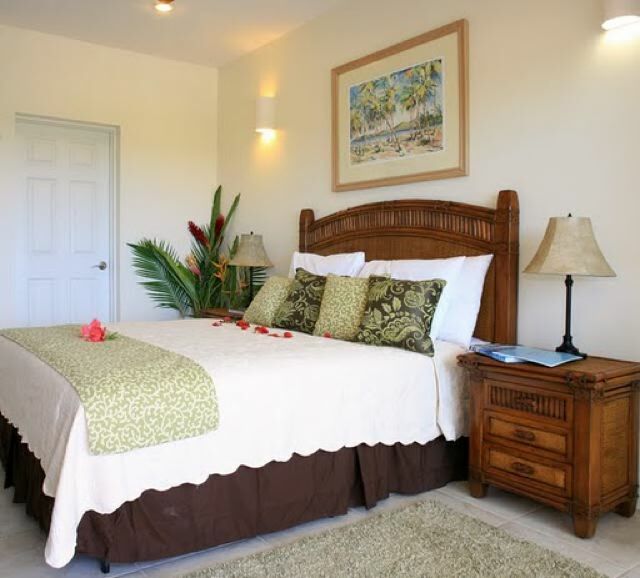 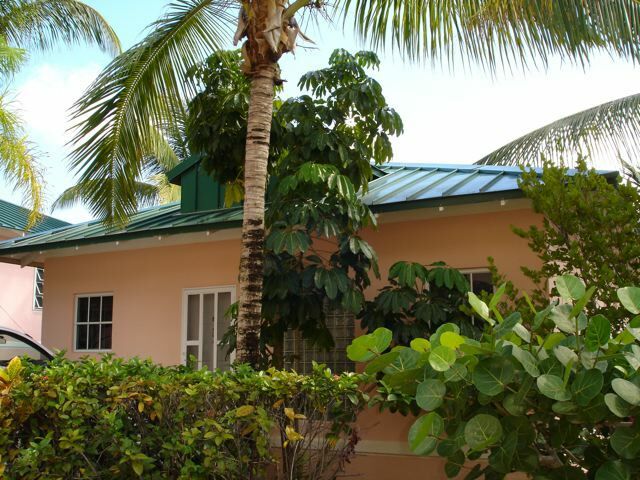 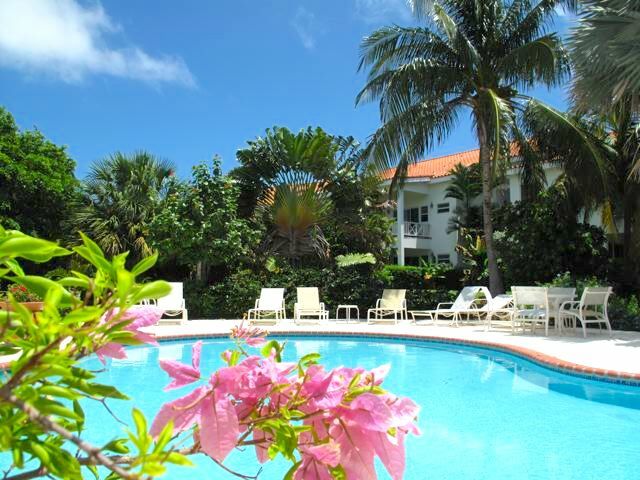 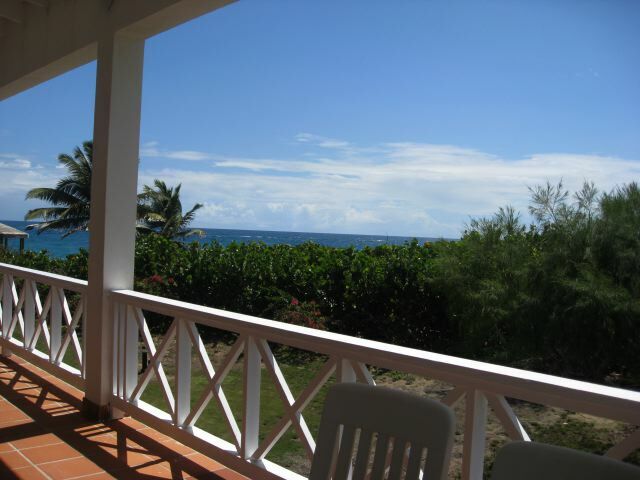 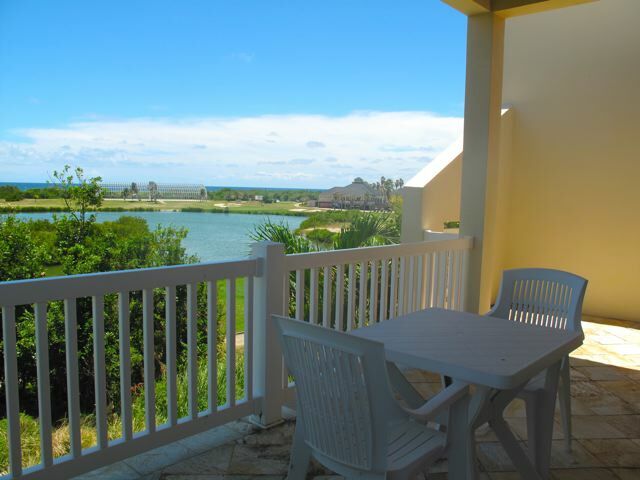 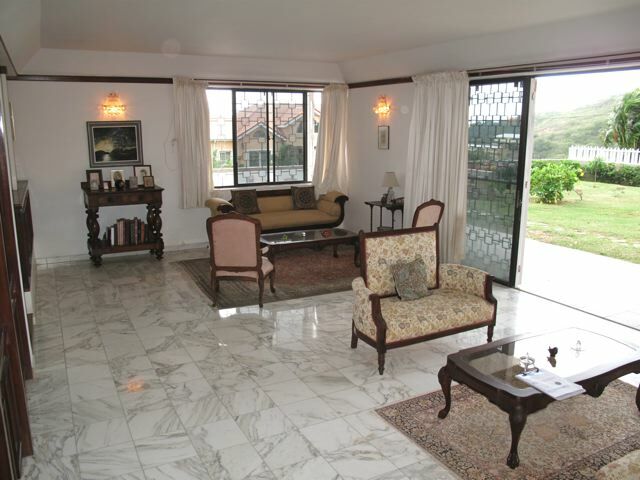 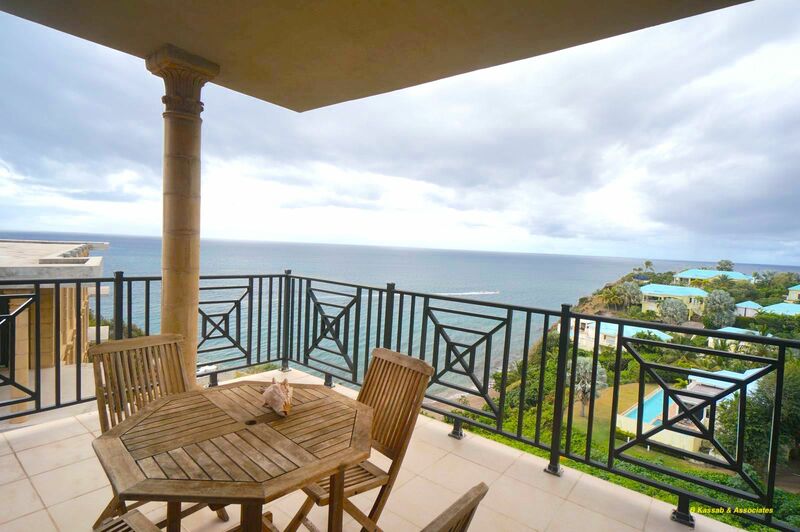 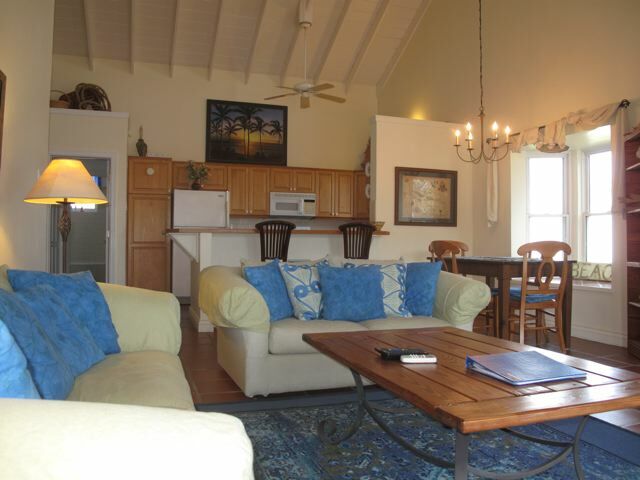 This condo is a 2 bdrm getaway in a tropical setting with a private veranda and commanding views. 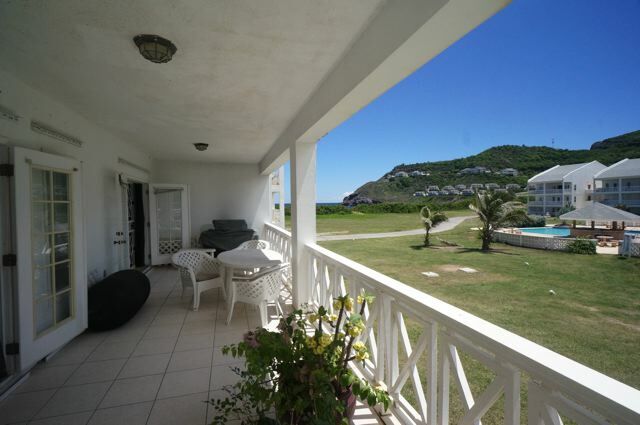 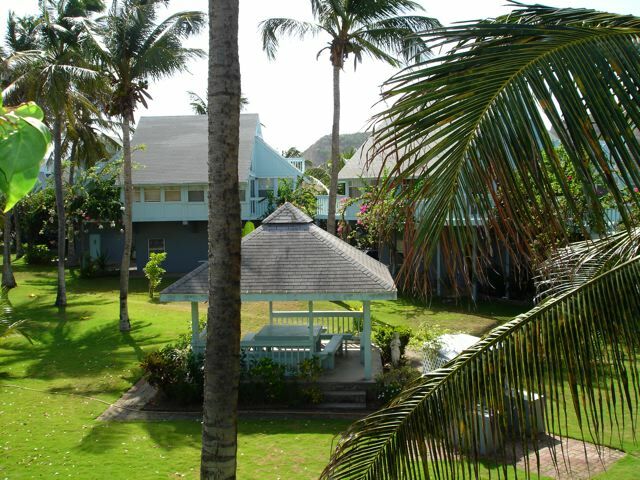 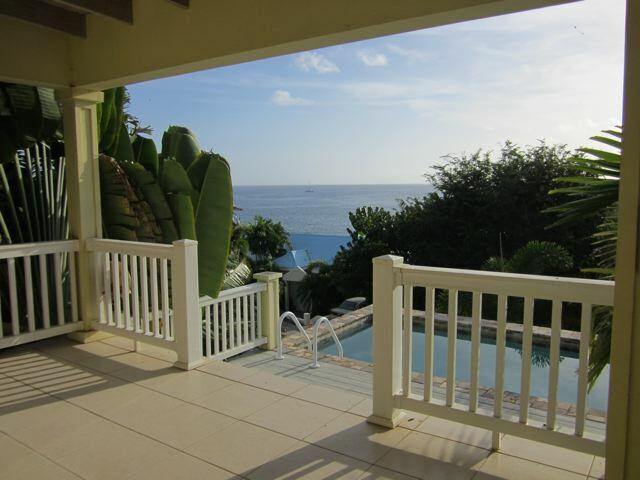 This ground floor garden view unit is located in the highly desirable development of Leeward Cove. 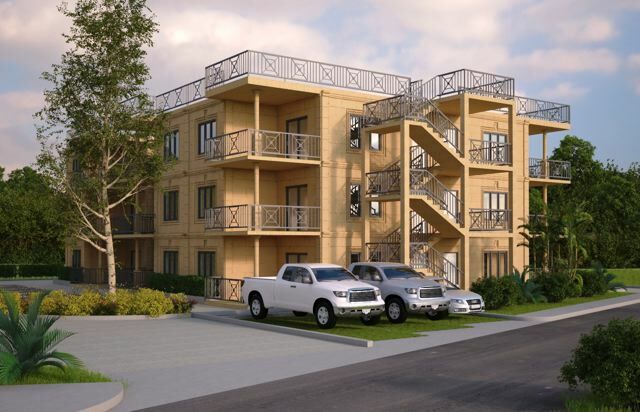 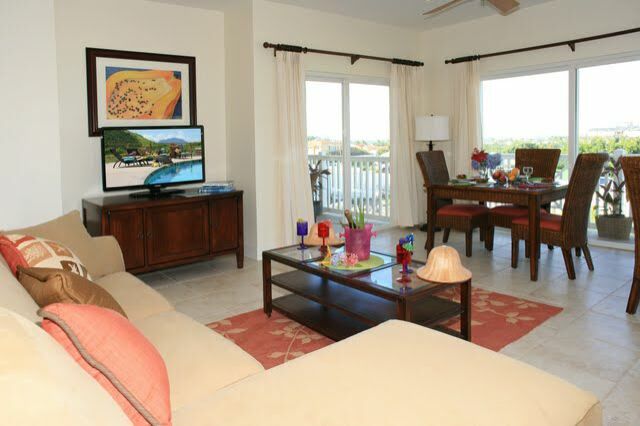 This penthouse unit offers Economic Citizenship and great rental income! 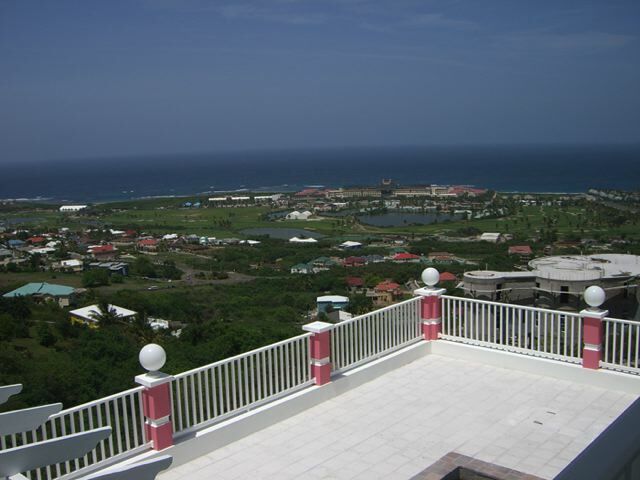 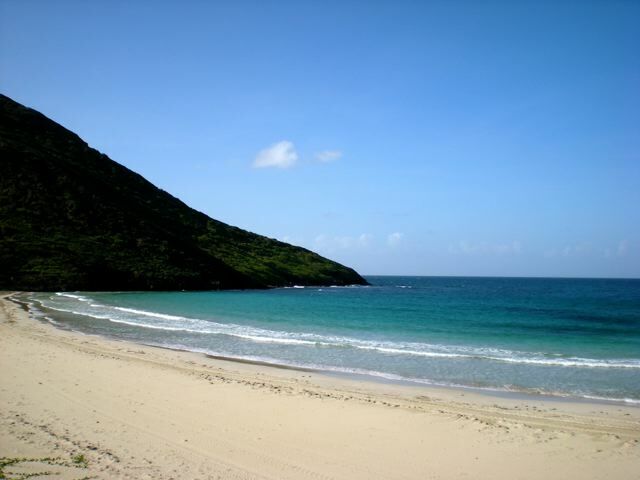 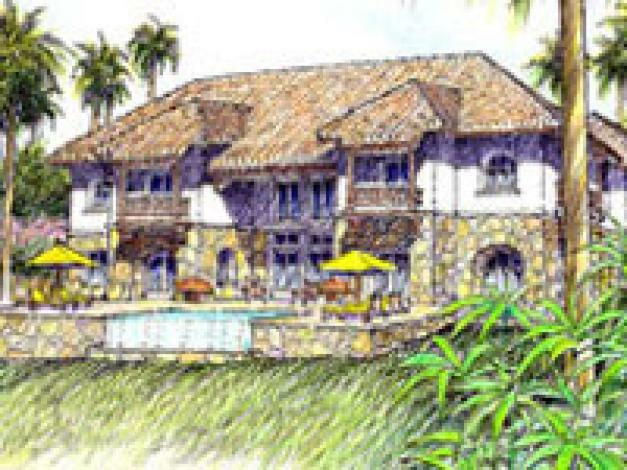 Prices starting from US480,000 for hillside lot in a high end development with ocean views. 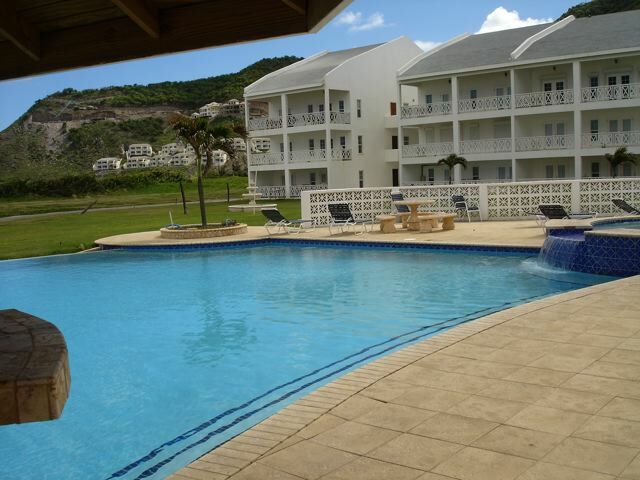 This ground floor garden view unit is located in the highly desirable development of Silver Reef. 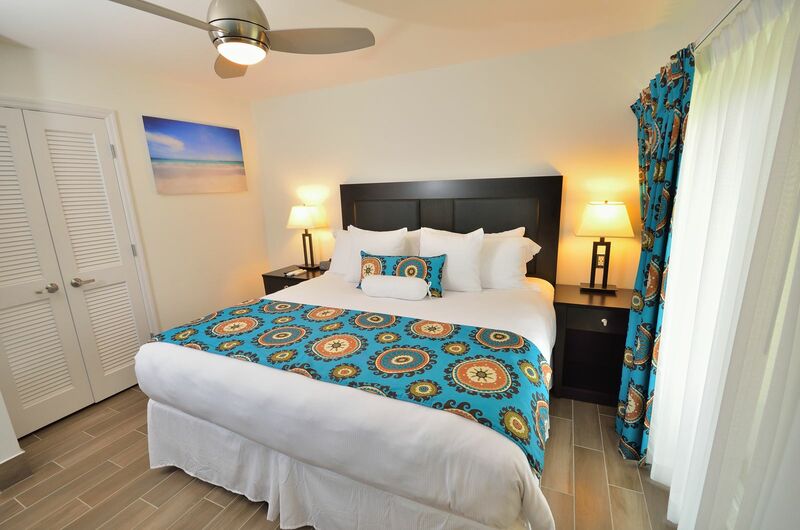 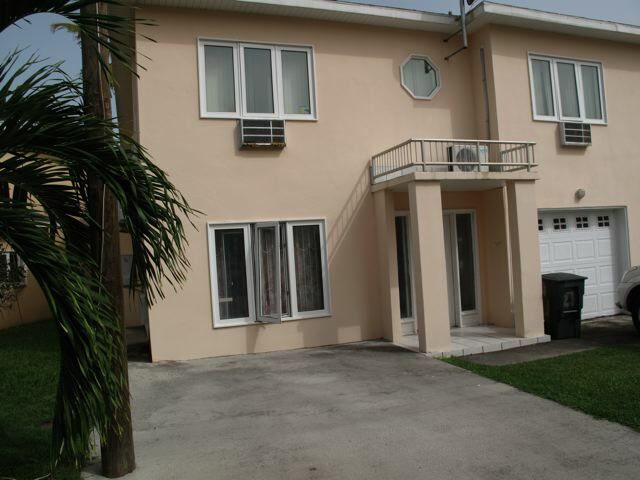 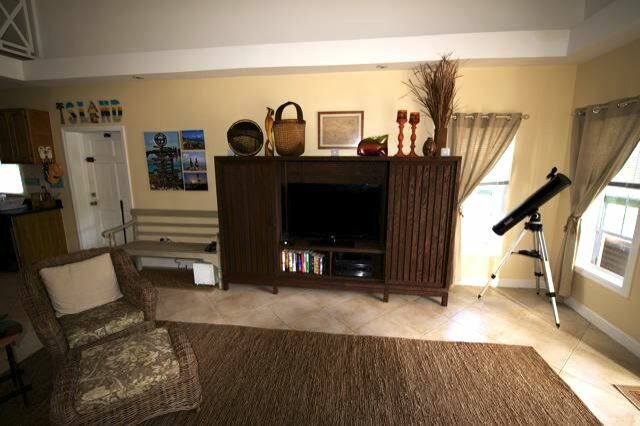 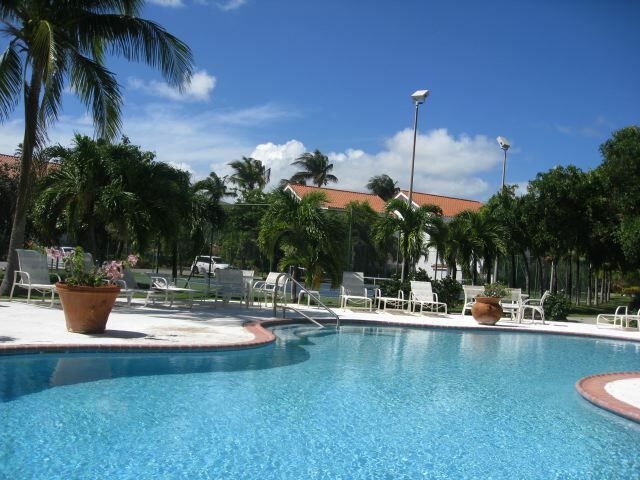 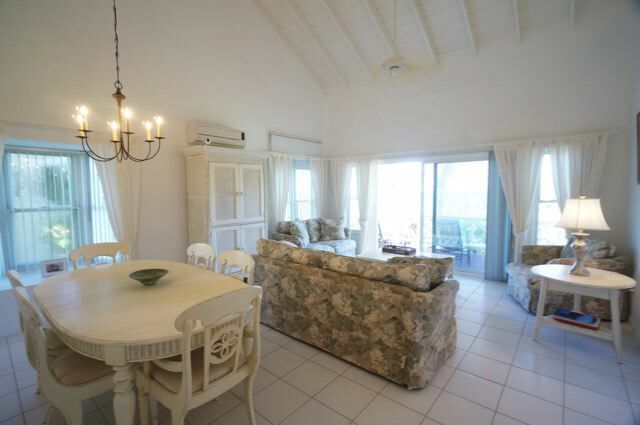 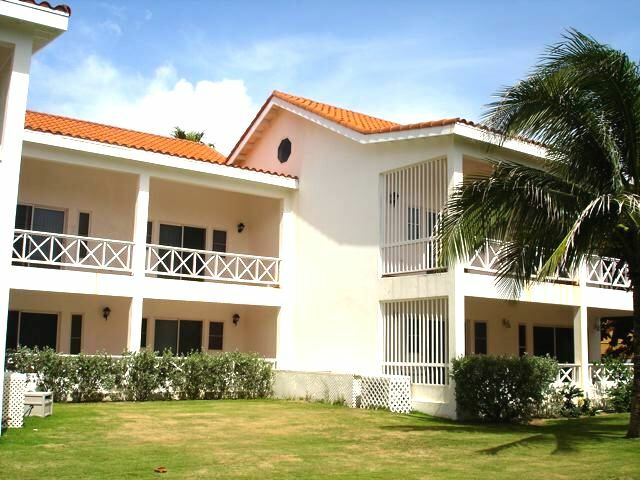 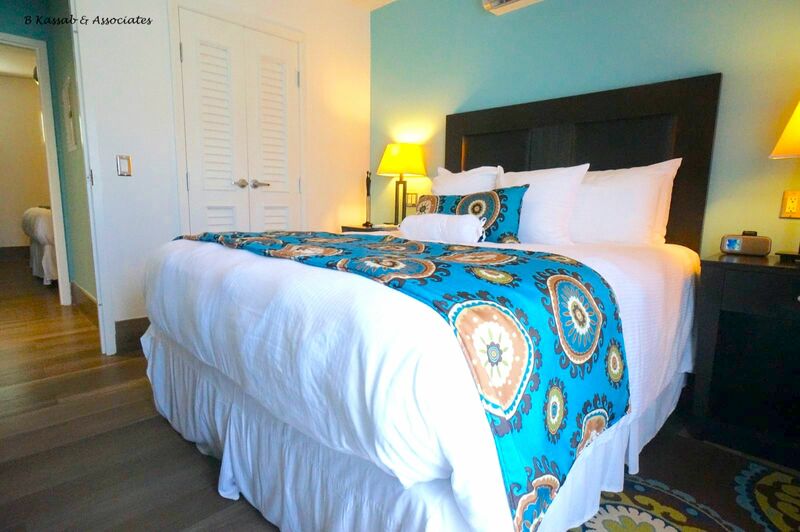 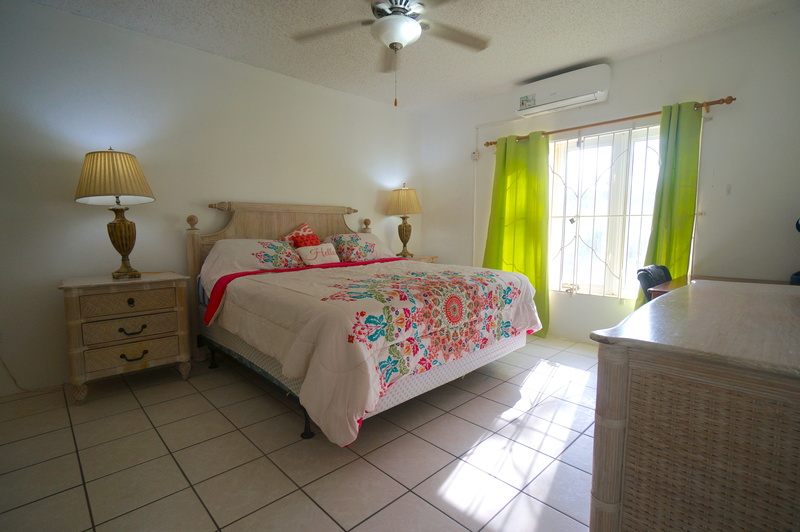 An excellent 3 bedrooom unit located close to the beach, golf course and restaurants. 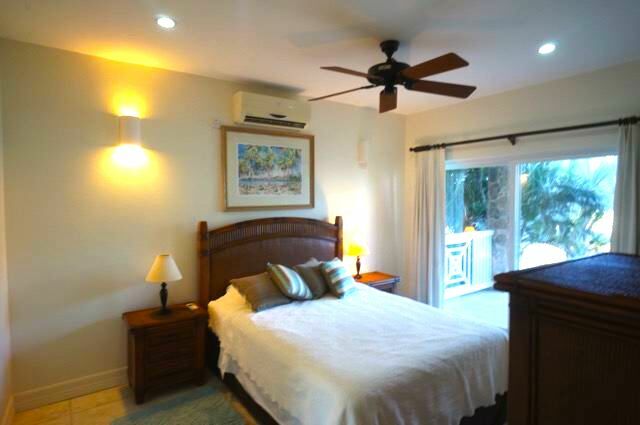 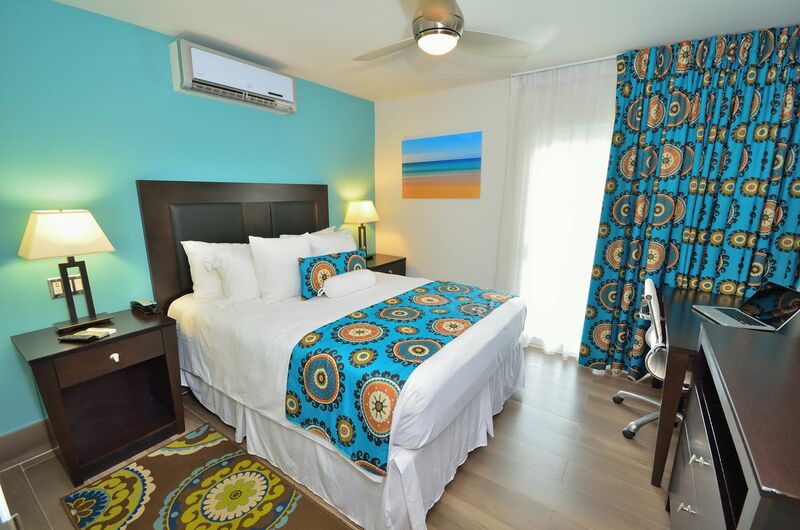 An excellent rental generator located close to the beach, golf course and restaurants. 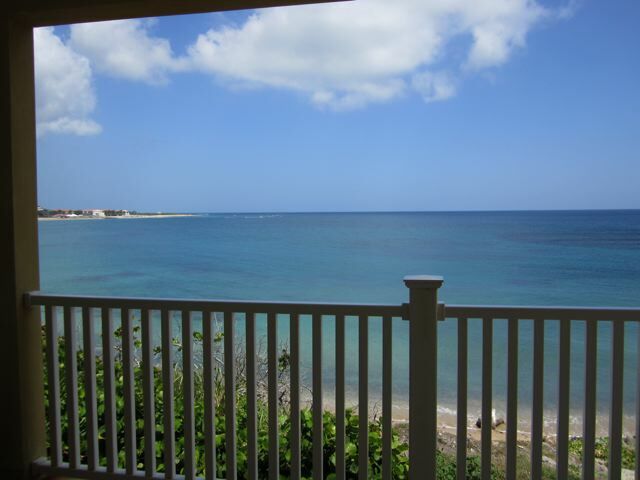 RECENTLY UPDATED - New appliances, move in ready and stunning ocean views ! 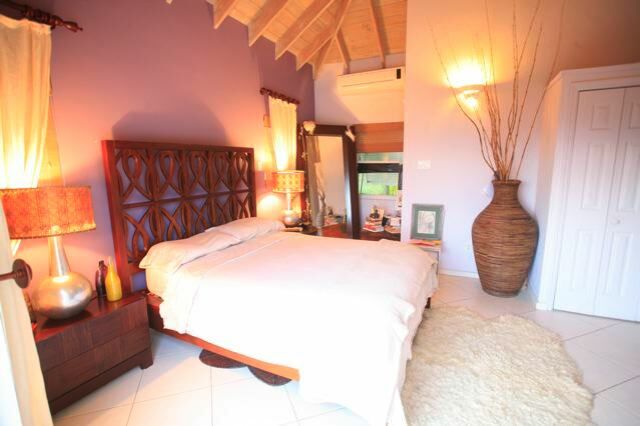 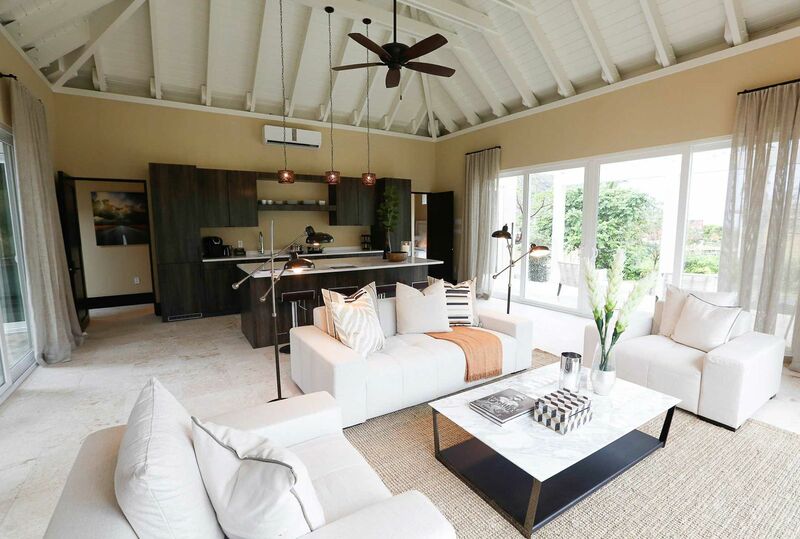 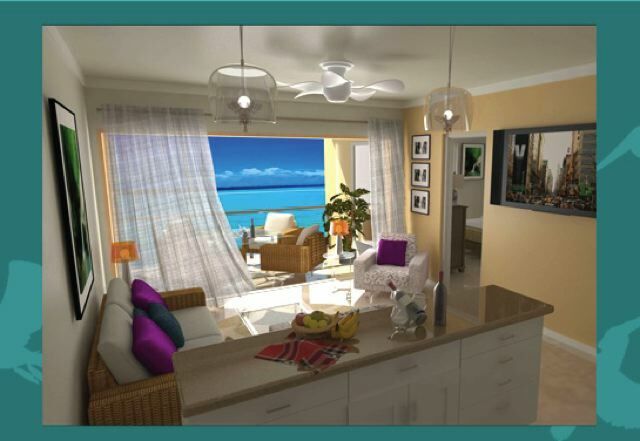 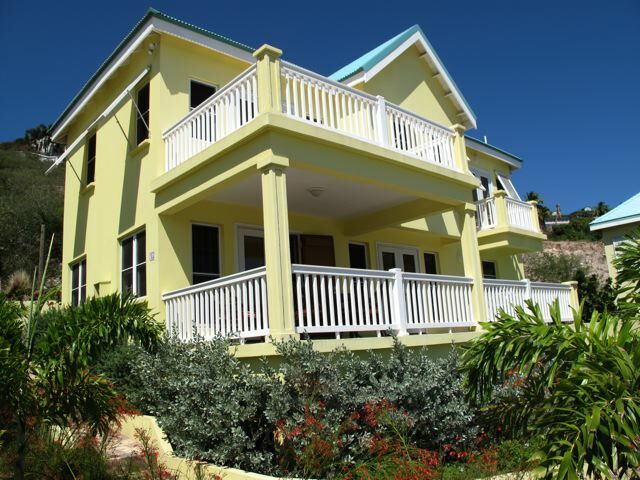 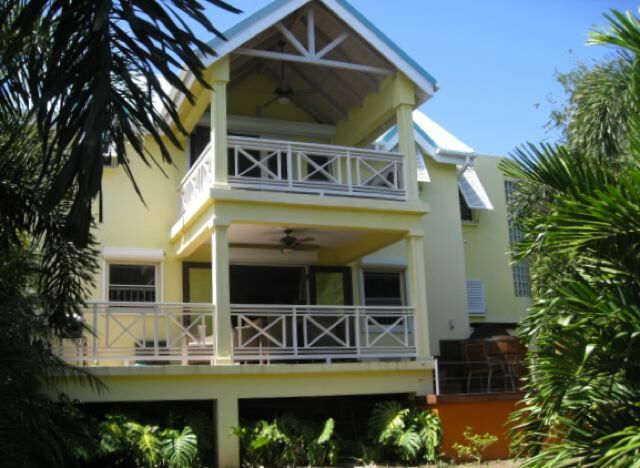 A split level 2 bedroom home offering breathtaking views of the Caribbean.